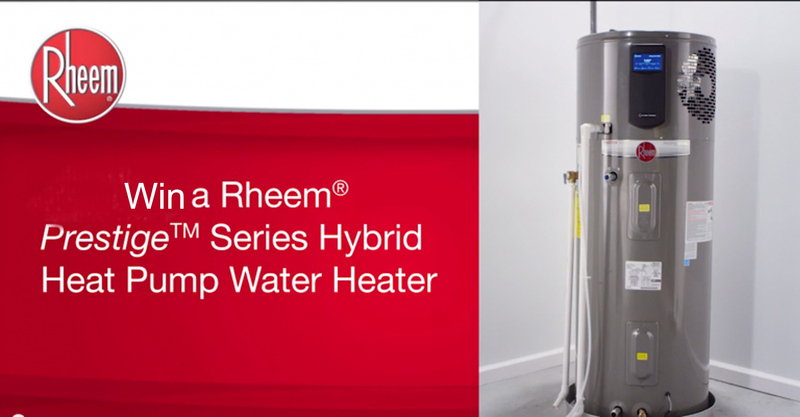 You could WIN a FREE Rheem Hybrid Water Heater! We have expanded and remodeled our Wildwood Showroom and to celebrate our Re-Grand Opening we are giving away more than $5000 worth of prizes including a Rheem Prestige Series Hybrid Heat Pump Water Hater. Please join us on September 14, 2017 from 3pm to 6pm for refreshments, entertainment, and a ribbon cutting ceremony.  Our showroom is located at 5950 Signature Drive in Wildwood, Florida- right across the street from The Villages Brownwood Paddock Square.